The Vintage at Kaanapali is quiet gated community nestled among the fairways of the world famous Kaanapali Kai Golf Course. Consisting of 73 single level and two story townhomes, this private complex is considered to be ideal for both second homeowners and primary residences alike. 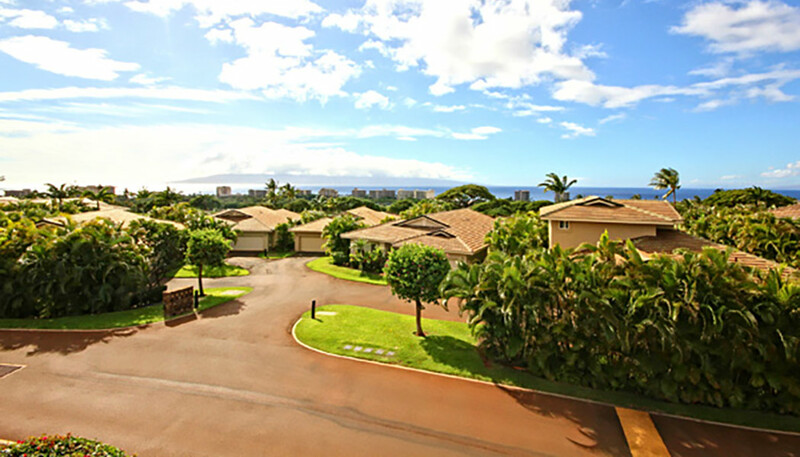 As one of Kaanapali’s newer condominium complexes constructed in 2000, this property features three and four bedroom floor plans ranging from 1799 to 2330 sq ft. 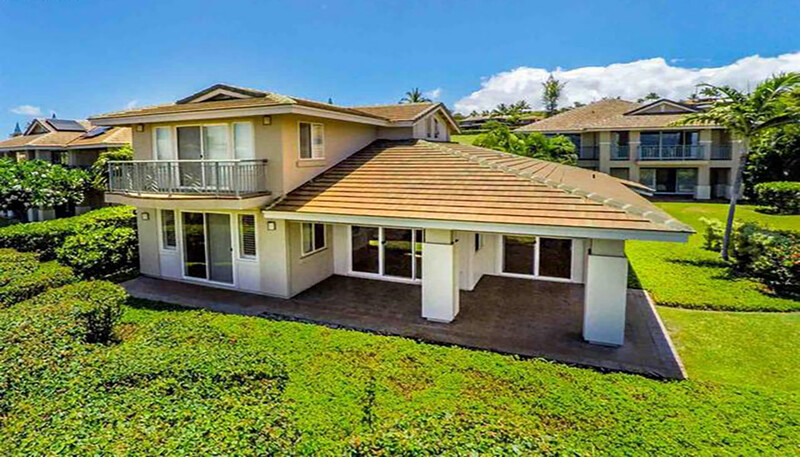 Rarely offered in West Maui Condominium Real Estate, this complex is not only “pet-friendly” but each unit is also smartly designed with an attached two-car garage. 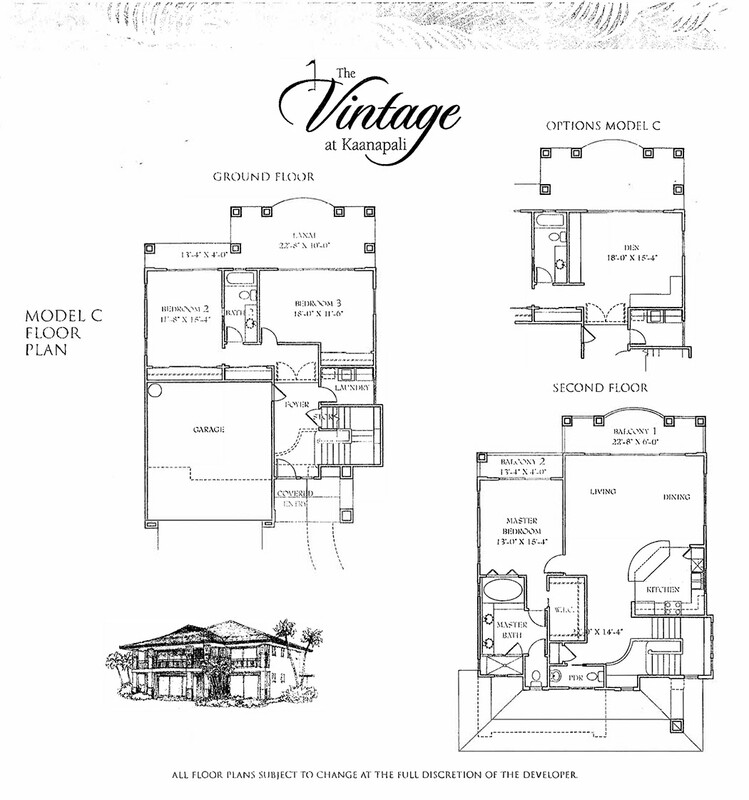 Truly a unique fit for the Kaanapali area, residences within The Vintage “live” like a home but offer all the benefits and conveniences of condominium association maintenance. Additional community amenities include an exercise room, walking path, outdoor cabana, spacious pool and Jacuzzi spa.